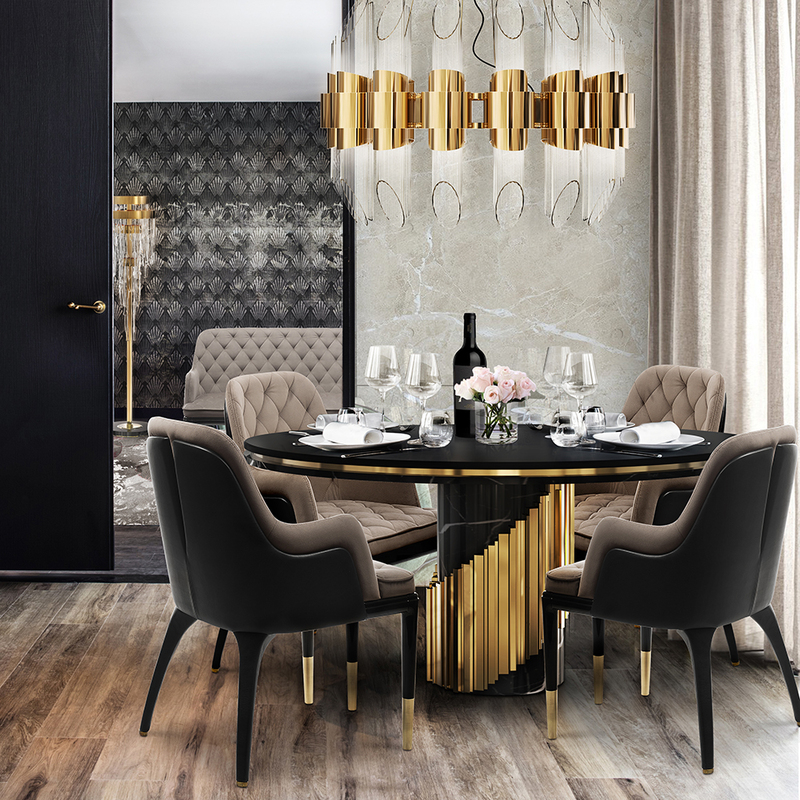 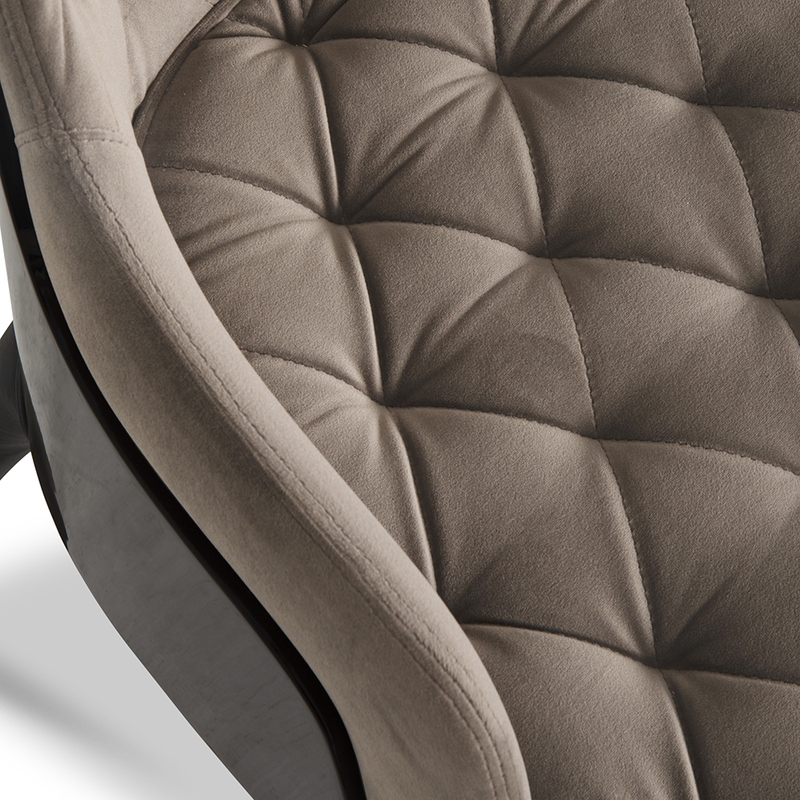 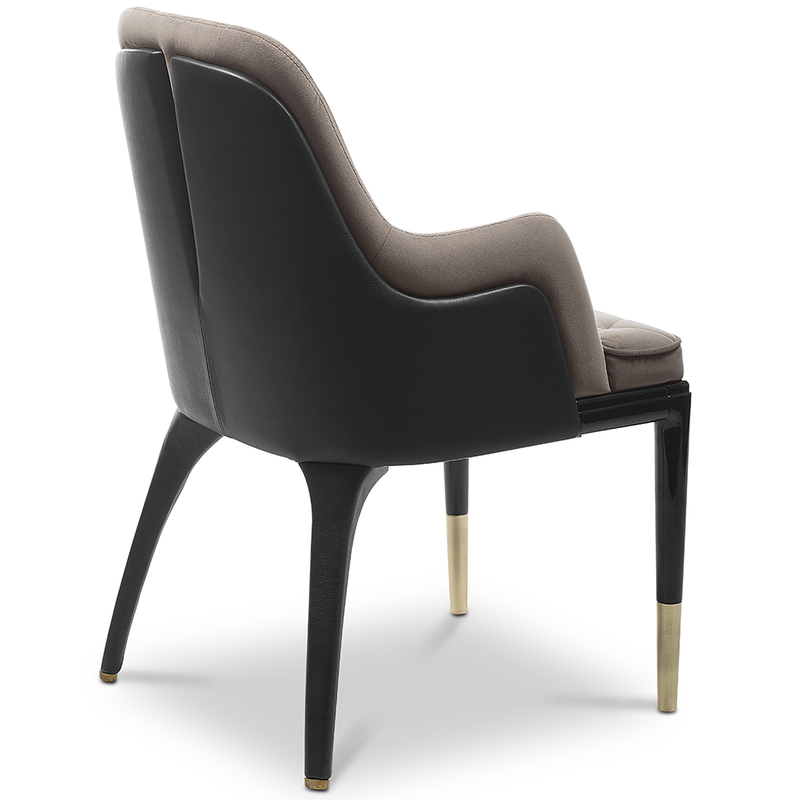 Introducing a brand new dining chair of boundless elegance. 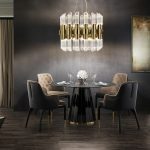 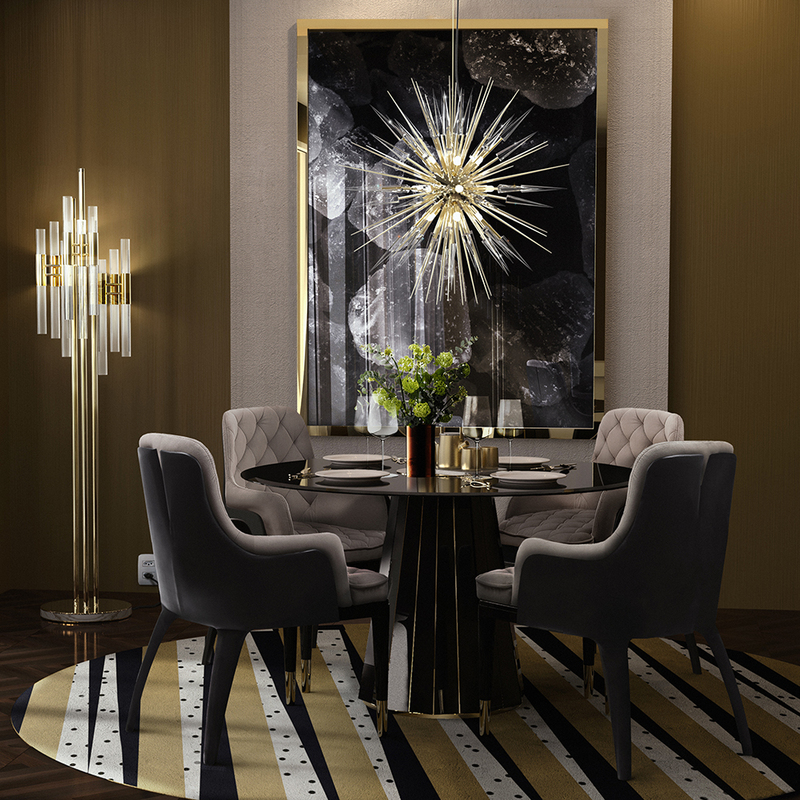 A true masterpiece which is a complex combination of different materials. 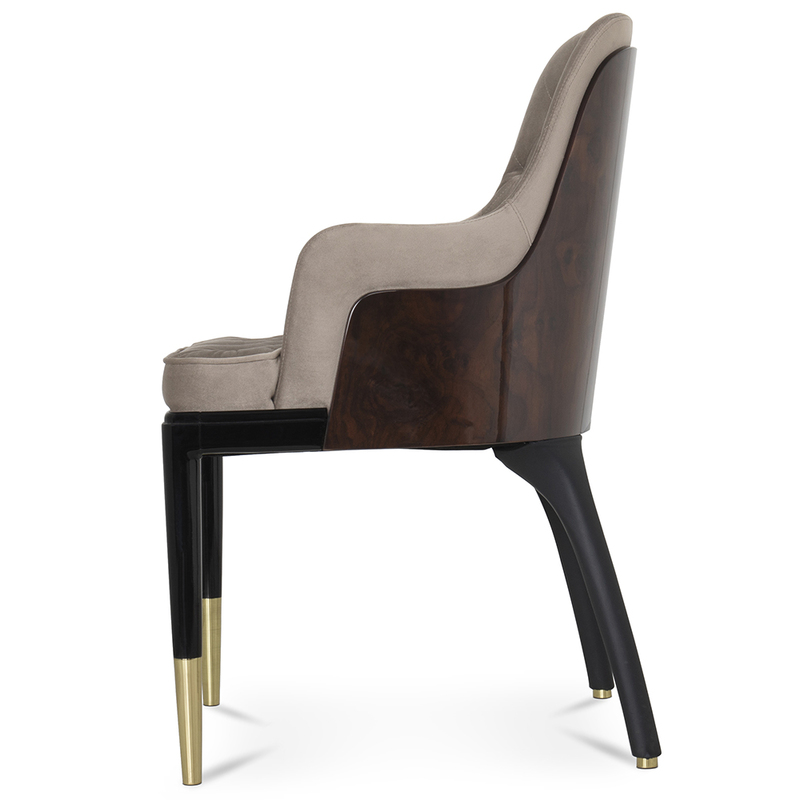 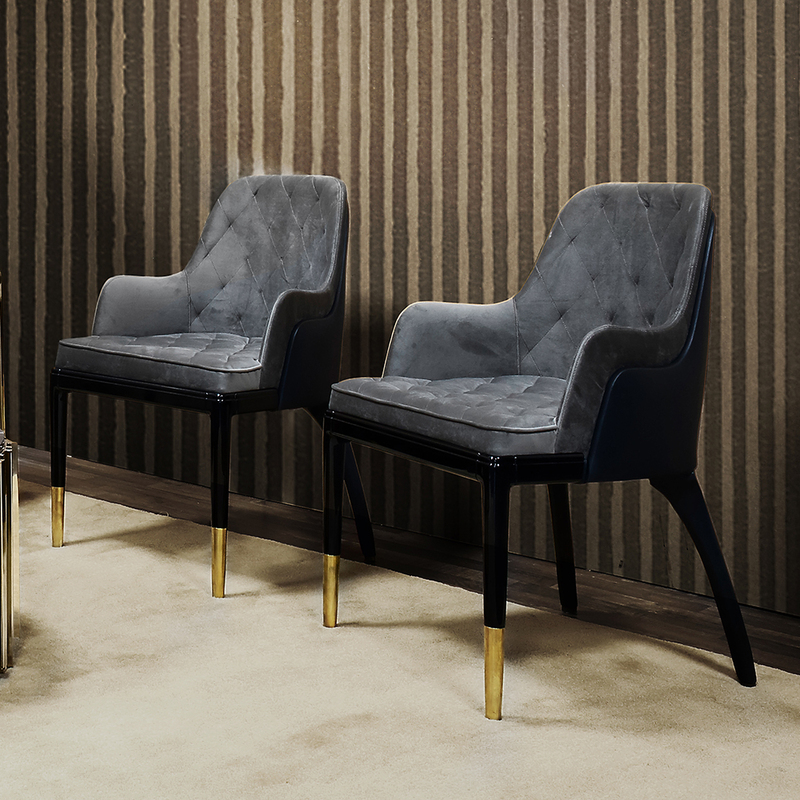 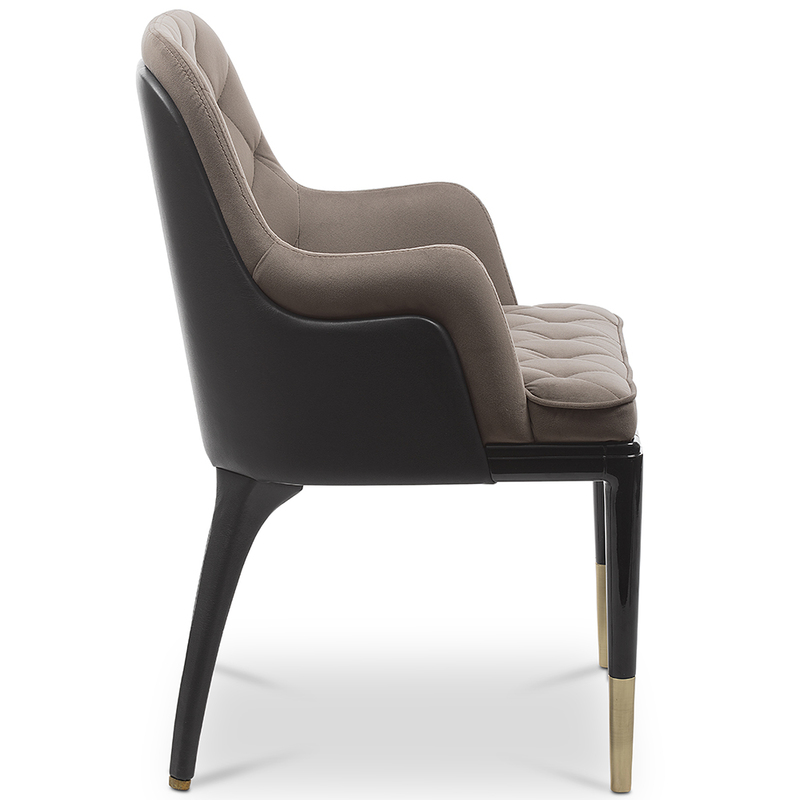 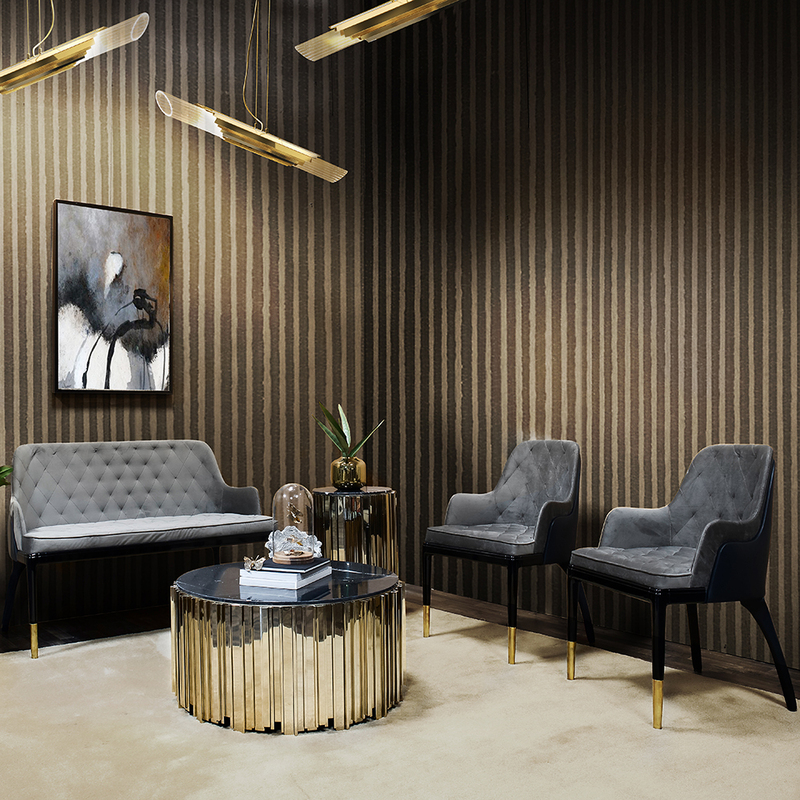 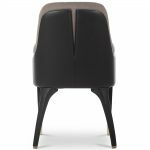 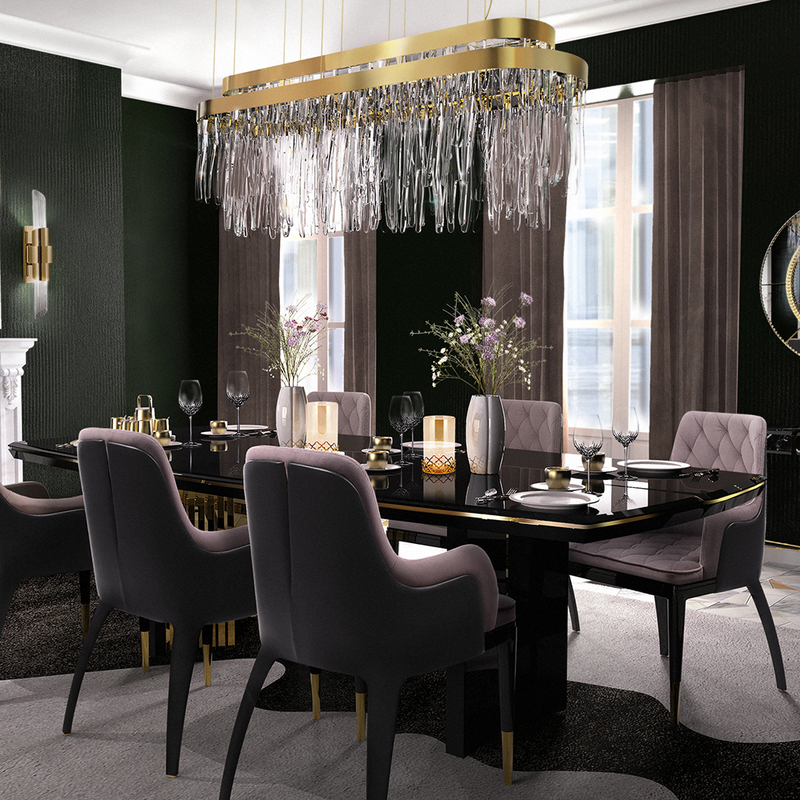 The frame and the legs of the charla chair are produced from solid wood with a striking black lacquered finish. 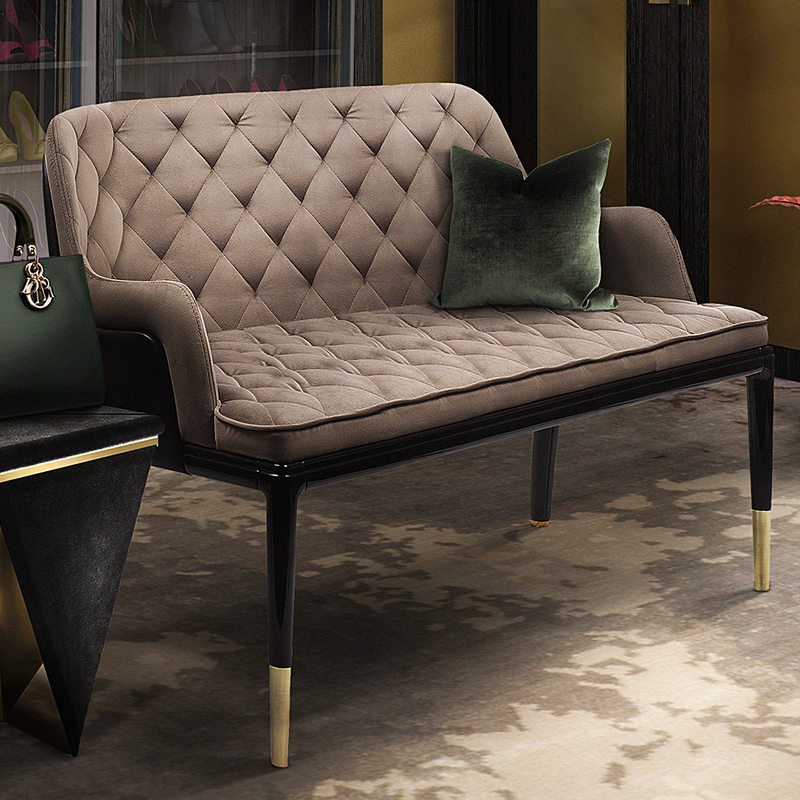 Custom finishes are also available. 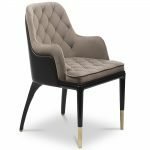 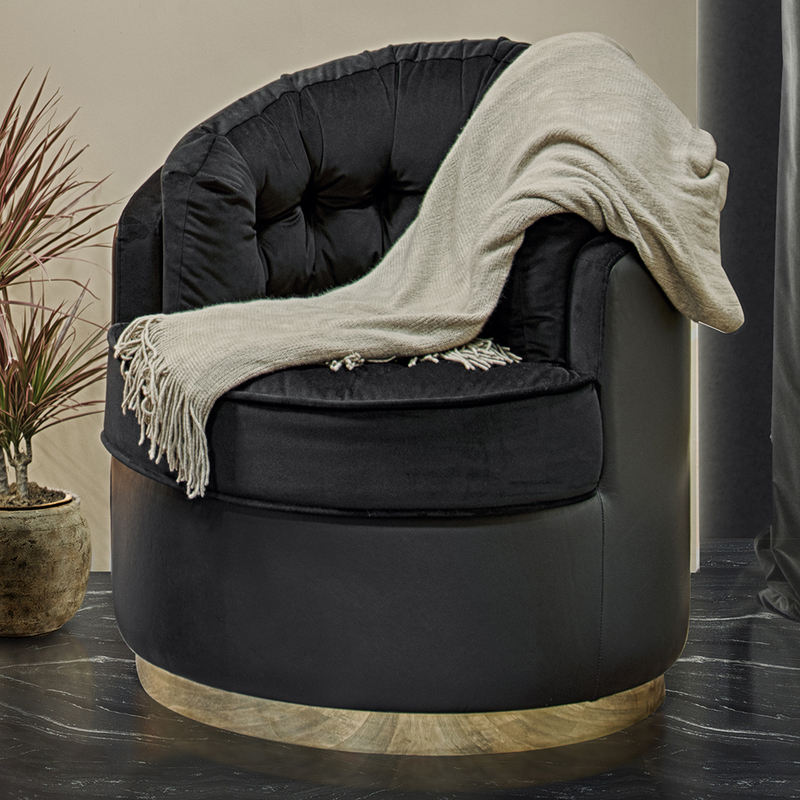 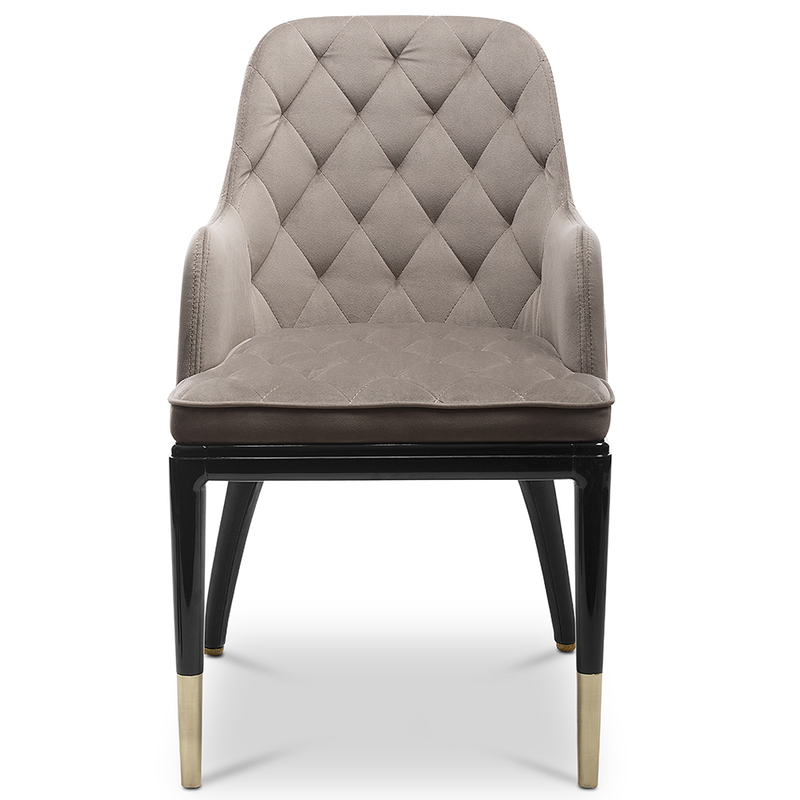 This luxury chair is upholstered in high quality velvet fabric which is available in custom colours. 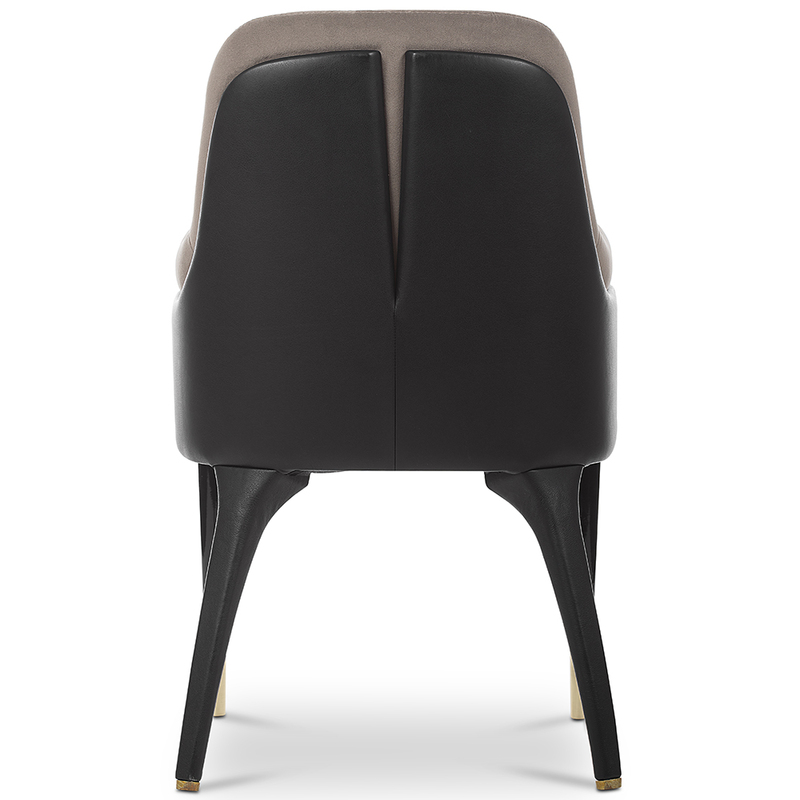 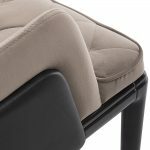 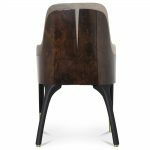 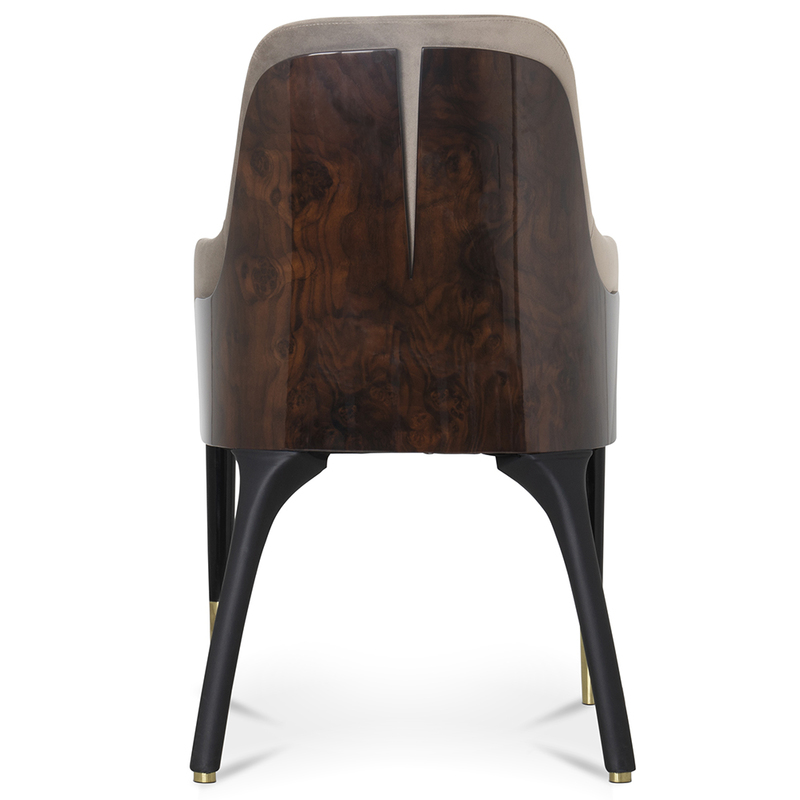 The back of the chair is covered in black leather and also comes with bespoke options. 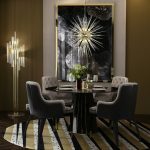 Special deals are available when purchasing two or more pieces. Also available is a matching 2 seater sofa.